From Foothills to Fog: From Foothills to Fog Makeover!! Notice anything different around here? I'm obsessed with my new blog design from the amazing Aubrey with The Kinch Life and Kinch Designs. I have never really loved the way my blog looked. Aesthetically, it didn't feel like it was a reflection of me. I actually delayed even starting a blog because I originally wanted help with the design from the beginning. 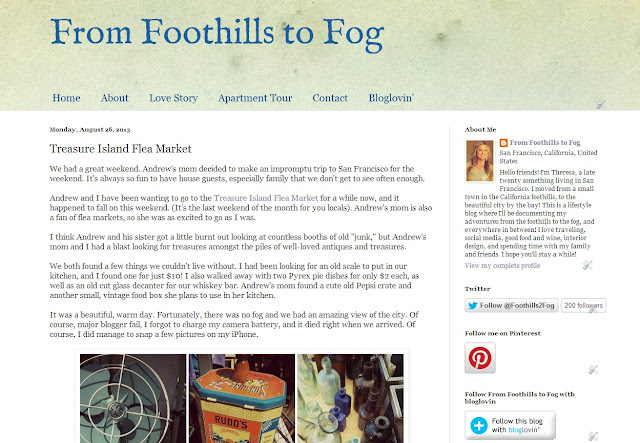 But ultimately, I decided to just use a Blogger template so I could bring From Foothills to Fog to life. 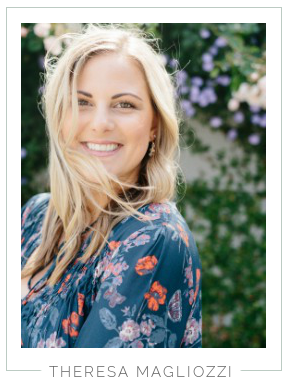 Once I discovered The Kinch Life, and saw Aubrey's designs around the blog world, I knew she was exactly who I wanted to work with. Not only are her designs beautiful, she is so amazing to work with! I could picture the style I wanted in my head, and somehow she managed to decode my rambling emails and create what I had envisioned all along. I am extremely indecisive, and with her expertise, she helped create exactly what I wanted. 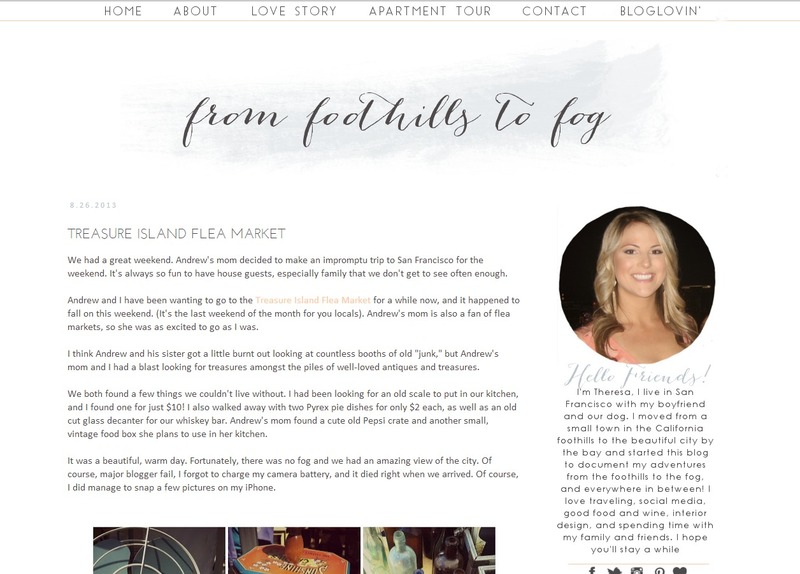 If you're looking for someone to create a new design for your blog, I can't recommend Aubrey enough. For an affordable cost, you will get a beautiful new design and have a wonderful experience working with her. So a big THANK YOU to Aubrey for creating a design that is a reflection of me! Talk about a before and after! I couldn't be more pleased. Thank you, thank you, thank you! I hope you all have an amazing holiday weekend! Andrew and I don't have much planned. We're staying in the city because the Bay Bridge is closed and we didn't want to face traffic trying to leave the city. I'm looking forward to a few relaxing days at home. LOVE!!!! Yay for a new design! Thank you so much for this sweet post, doll! Looks awesome! The colors are really pretty. Isn't it so much fun giving your blog a new look? AMAZING! Loving the new look! So fresh. I'm currently getting mine re-done and I cannot freakin' wait! Awesome transformation! I really love the new look! It's so pretty, just like you!